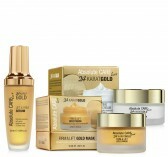 SKU: KG03. Categories: 24K GOLD, Face Masks. 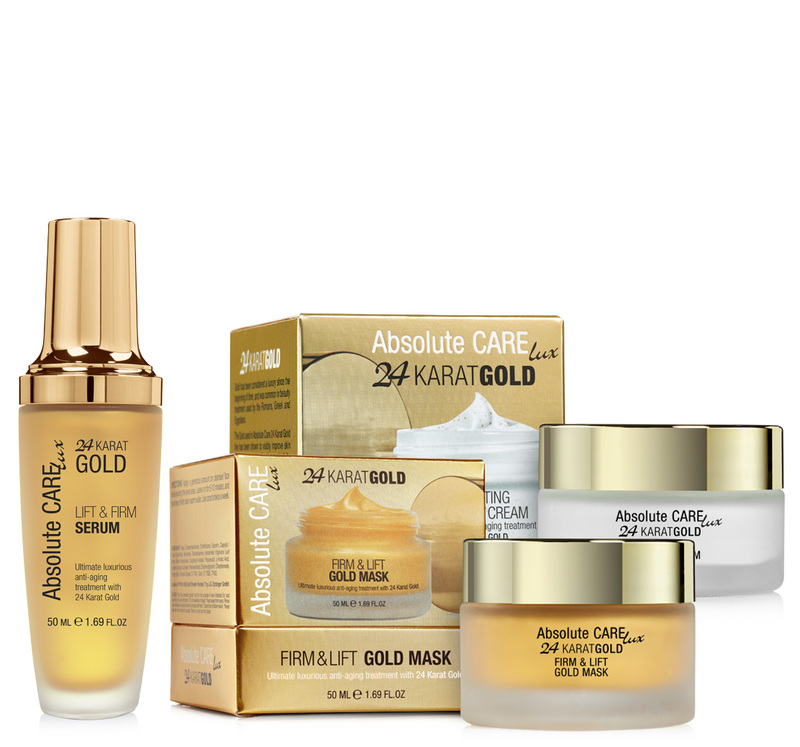 Our innovating 24 Karat Firm & Lift Gold Mask immerses your skin with the power to protect and revitalize itself. 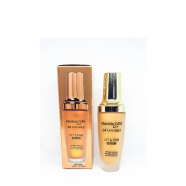 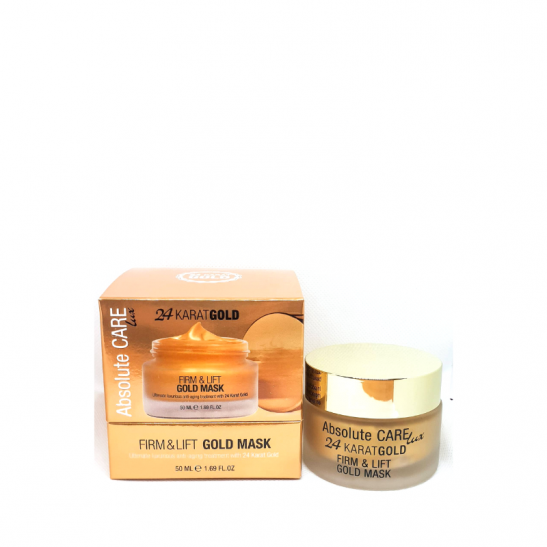 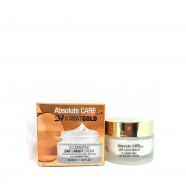 This luxurious and pampering 24 Karat Gold treatment helps to improve the appearance of fine lines and wrinkles for a youthful-looking complexion. To further indulge you in your beauty routine we added Renovage™ a powerful active detoxifying ingredient which provides you with smooth, healthy and protected complexion. 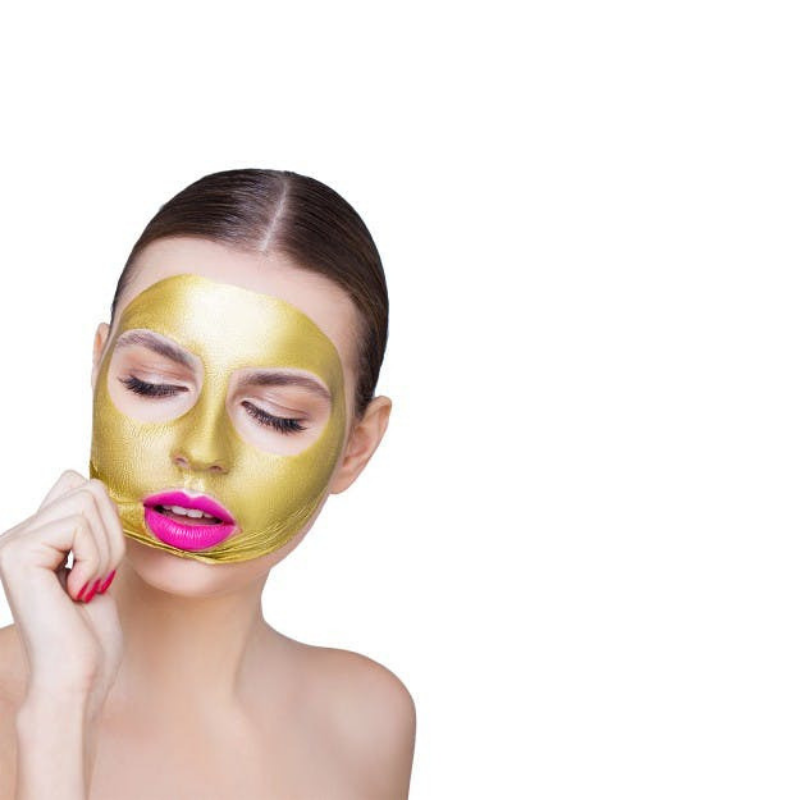 The mask re-energizes and revitalizes the skin, and help to lift and firm it.